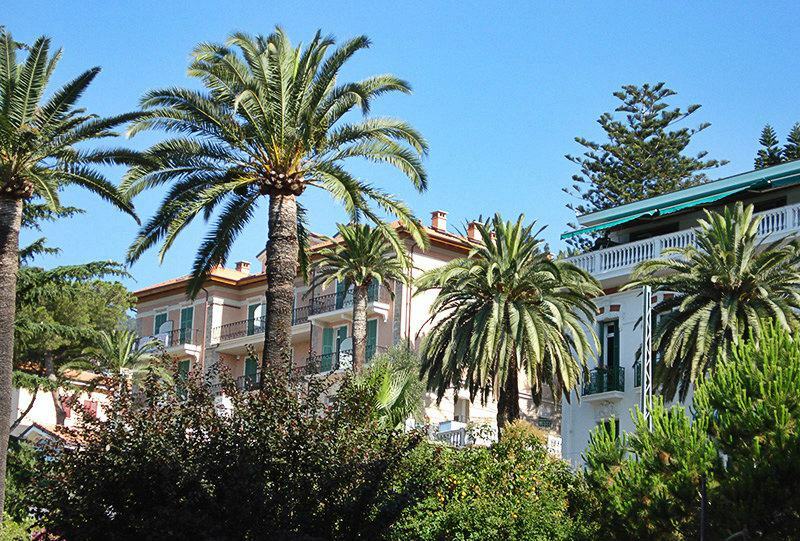 Enjoy panoramic walks among flowers and palms in the town of Ospedaletti in Liguria, Italy. 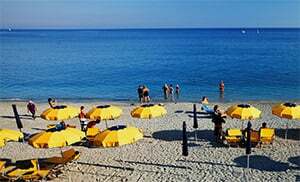 Whether you are enjoying the sunshine at the sea during Summer or having a cure in the cooler winter months, Ospedaletti stands out most especially through its individually oriented and quiet atmosphere, which incidentally is regarded as a typically Ligurian phenomenon. 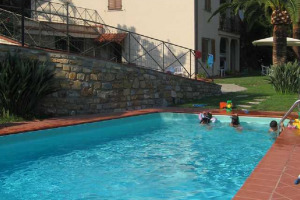 Compared to some other hectic coastal resorts, and also to the town life in the nearby Sanremo, one can perfectly have one’s peace in this place, in a stress-free and care free co-existence with the environment. Ospedaletti is therefore an ideal destination for those of you who want to enjoy their holidays fantastically and to have some time for themselves, irrespective of the season. Ospedaletti lies in a nicely sheltered and tranquil location by the sea, surrounded by idyllic hills and beautiful vegetation, rendering it ideal for a gentle bath. Gardens of roses and pink flowers are carefully laid out there in terraces, giving way to magnificent pine forests which stretch all the way to Monte Bignone and Monte Caggio and merge in the westerly direction with the Monte Nero forests. 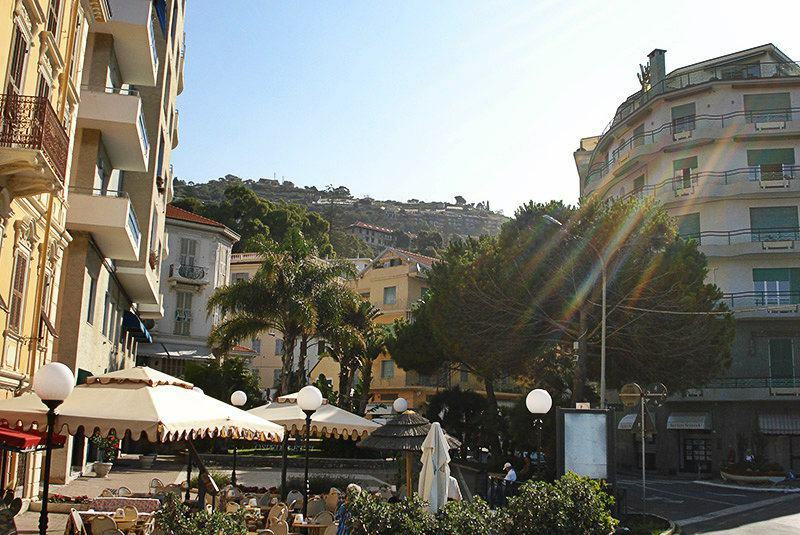 The village however, already belongs to Bordighera area. This enchanting hilly landscape shelters Ospedaletti from the harsh northerly winds such that temperatures remain constantly mild even in winter. Because of these unique and special conditions, Ospedaletti is visited by countless numbers of tourists all year round. 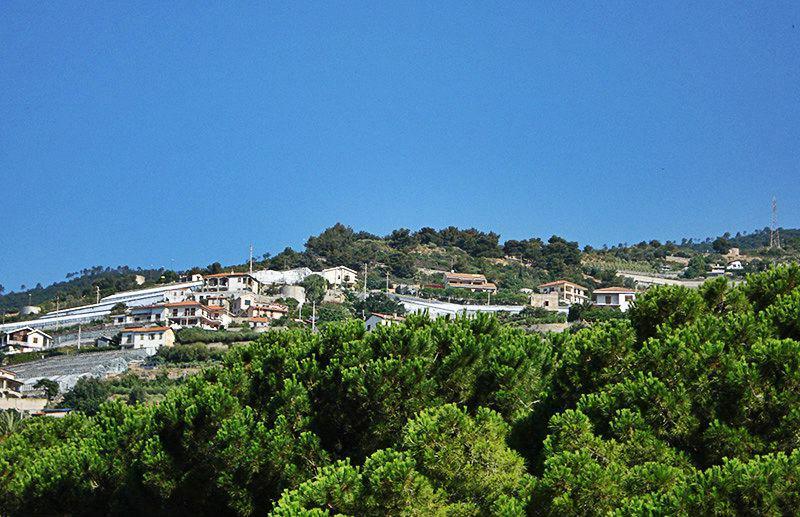 The longest cycling path along the Mediterranean sea begins in Ospedaletti. From there, you can embark on a beautiful bicycle tour with the whole family, friends or relatives, which will take you through approximately 26 km along the coast, while you enjoy a magnificent view over the sea and feel the healthy tingle of sea- breeze on your face. You can from time to time stop to freshen up in the sea. There are several bays with beautiful beaches that beckon you to stop for a while and enjoy the place, so that your bicycle tour becomes a truly memorable affair. 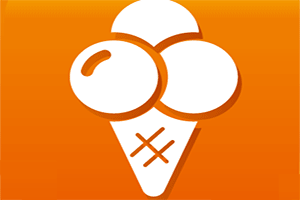 Your physical well being too is well taken care of by the ice cream parlours and restaurants on Pista Ciclabile. In case you don’t have a personal bicycle, you can comfortably rent one from the numerous agents along the Pista Ciclabile. There are plenty of panoramic walks to be made among the flowers, palms and eucalyptus trees in the local gardens and along the ancient mule tracks in the higher woodland areas. 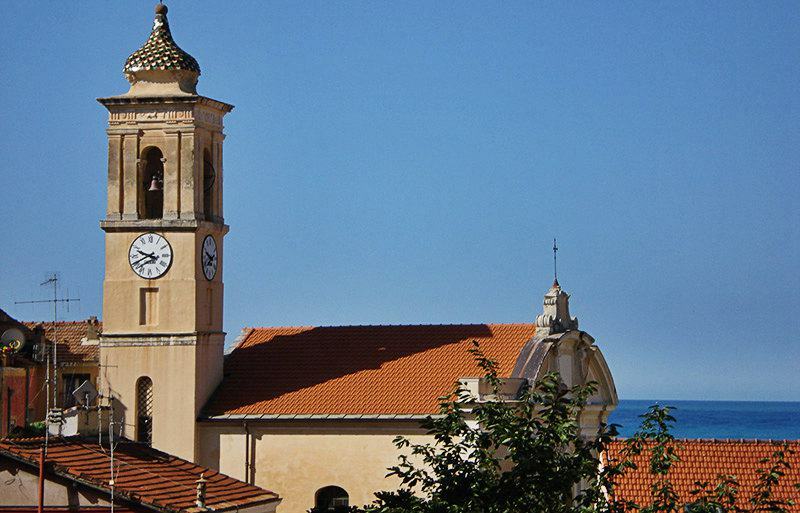 According to tradition, this fishing town Ospedaletti situated between Capo Nero and Capo Sant'Ampelio takes its name from the hospice founded for pilgrims in the fourteenth century by the Knights of Saint John of Jerusalem. The most temperate town in Italy discovered its vocation for tourism and for flower-growing (especially carnations and roses) in the second half of the nineteenth century with the arrival of the first "tourists" (including Katherine Mansfield and Mary Shelley) and the opening of the first flower market in Europe. Ospedaletti has good road links with Ventimiglia, the Cote d'Azur and the Riviera dei Fiori and was, at the beginning of the twentieth century, a popular resort with the mid-European aristocracy and international élite, whose favourite meeting place, Villa Sultana, is where the first casino in Italy was opened in 1911. The race track was built in 1947 to Formula One standards: it is 3380 metres long and attracted some of the most famous racing drivers in the 1950s and 1960s. 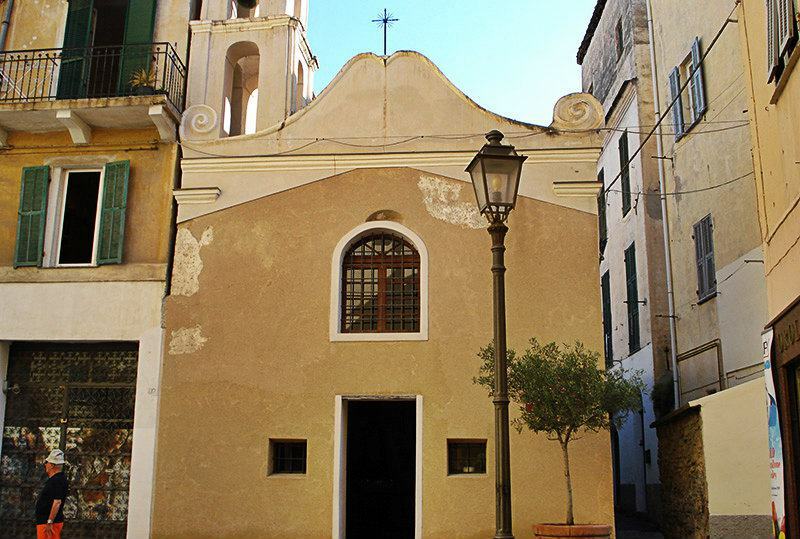 The church of the Porrini was built in the mid-sixteenth century and made into a sanctuary in 1858, although the present Greek-cross form, like the decorations on the façade of the adjacent pilgrims' hospice, are in Baroque style. The little thirteenth-century church bearing the name of Sant'Erasmo, the patron saint of sailors, preserves a collection of sailors' votary objects. The eighteenth-century parish church of San Giovanni Battista holds a copy by Tommaso Rossi of Raphael's Madonna di Foligno. Two sixteenth-century towers are all that can still be seen of the ancient defence system: one is a watchtower overlooking the bay and the other is a quadrangular defence tower. Ospedaletti is a village in the province of Imperia which lies in the Liguria region. 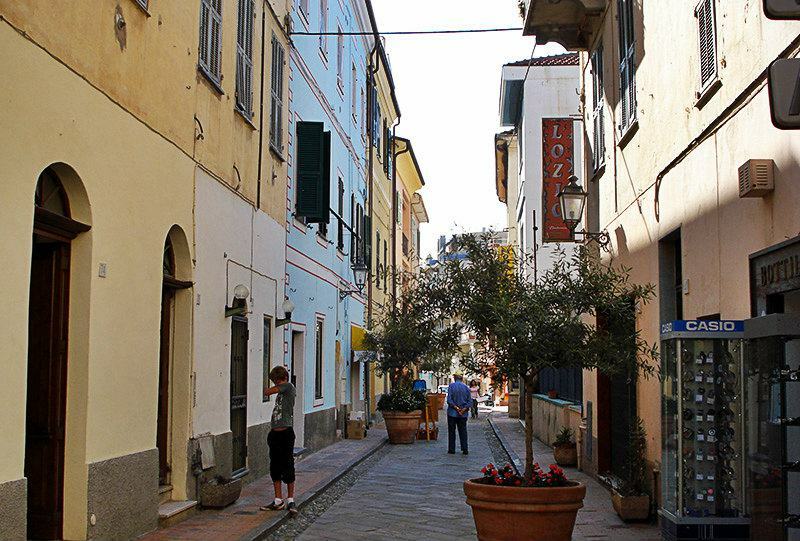 There are several other villages in the province of Imperia which lies in the Liguria region. 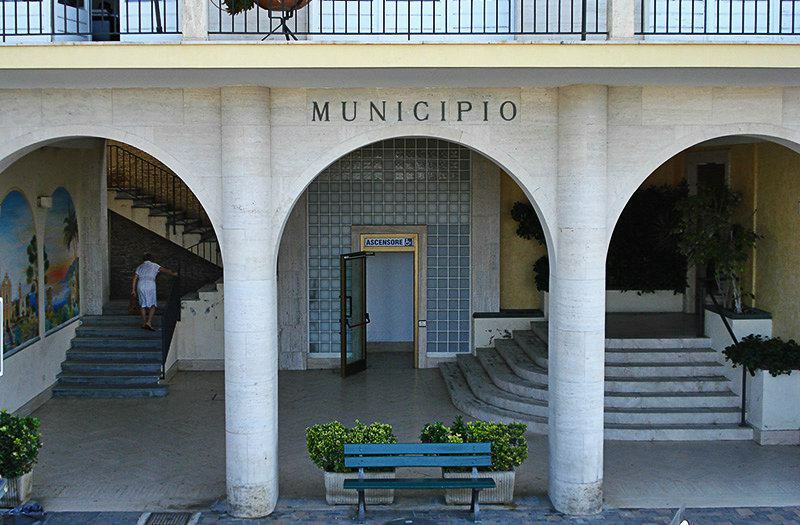 There are several other villages near Ospedaletti, for example: Bordighera (6.3 km), San Remo (5.9km), and Termini (1.7 km). 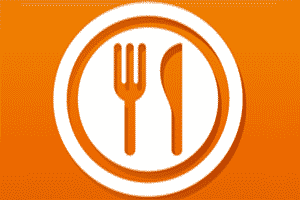 When coming from Genoa , take the A10/E80 towards Via Monte Ortigara near San Remo, then the highway exit to San Remo from the A10/E90. Drive along the Via Monte Ortigara, then Via Padre Sameria and Strada Provinciale 80/Sp80 towards Strada Statale 1 Variante Aurelia di La Spezia in Ospedaletti.